Spyder Byte Media Prepaid Support Hours SBM Client Prepaid Support Hours. SBM Client Prepaid Support Hours. A one-time price of $90.00 will be added to your order. In January 2016 we transitioned to prepaid time blocks for minor work to be performed on client’s websites. If you need any work performed in the areas listed below, please purchase the appropriate Prepaid Time Block. Our minimum billable time unit is 20-minutes. We have discounted the 3-hour block at 10% and the 5-hour block at 15% per hour. Once we receive your payment, we will add your project to our work schedule and complete it as quickly as possible. Content Management – this covers updating or adding text and images. Design Services – this covers any MINOR modifications to a client’s existing WordPress theme. It is NOT to be used for complete theme changes. Maintenance – this is only for updates to a site, such as plug-ins, WordPress themes etc. and to fix update compatibility issues. We do have a yearly WordPress Maintenance Plan that is significantly cheaper than paying by the hour. It also covers restoring a hacked site (please call to discuss cost). Training – WordPress Training (the time does not have to be used all at once. You can be spread your training out over two sessions but each session will need to be an hour minimum). 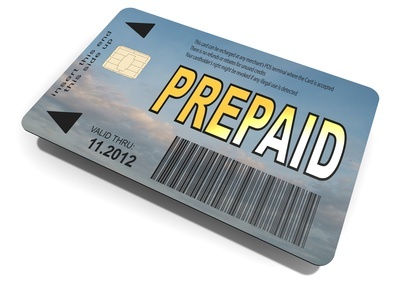 NOTE: Prepaid Support Hours will expire 90 days from purchase.